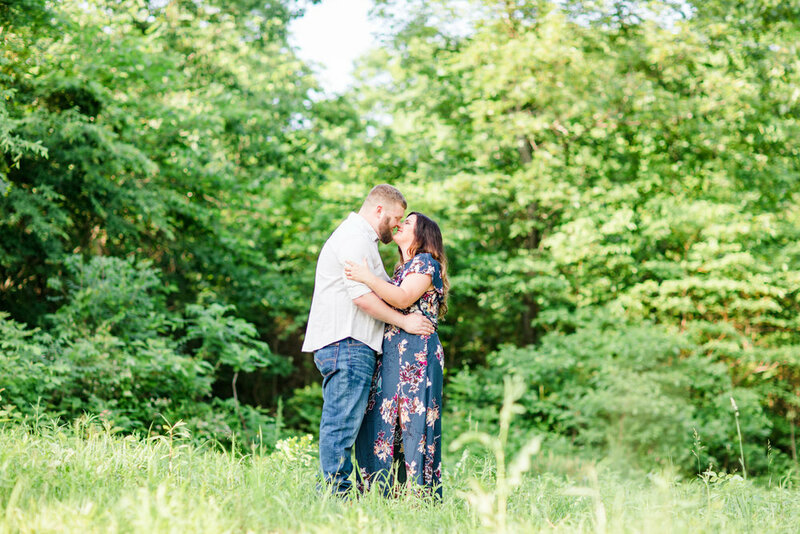 Ok, so yes that image is just grass... haha, but we just loved how beautiful this tall grass was at the location that Jacob and Megan chose! We had such a great evening with these two! Jacob and Megan were so fun and easy going, and we love the beautiful images we were able to capture. The farm setting, the amazing hilltop views, the not-so-hot weather... everything was perfect! We cannot wait to photograph and film their wedding next year, we know it will amazing too! Congrats again Jacob and Megan, your big day will be here before you know it!